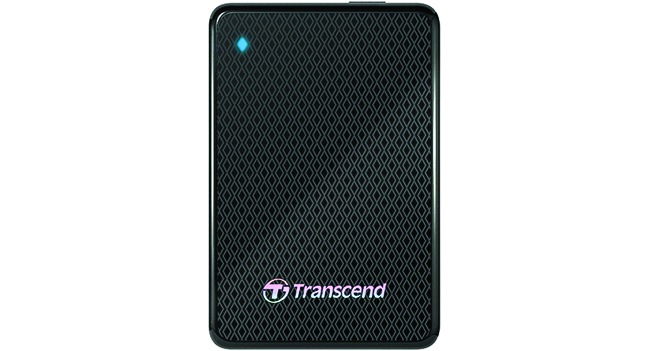 Transcend has introduced a new portable drive Transcend ESD200, providing high-speed performance. This new Transcend ESD200 product is made in a small package, which contains the solid state drive instead of a hard drive, as in most similar solutions. Capacity of SSD can be 128 or 256 GB. The device is equipped with an interface to connect SuperSpeed USB 3.0. As a result, to the manufacturer, the portable drive Transcend ESD200 provides read speeds of up to 260 MB / s and write speed of data – up to 225 MB / s. However, this result is achieved only when plugged in USB 3.0. When using a USB 2.0 port data rate will be much lower. Further notes that due to the absence of moving parts, built from flash chips, Transcend ESD200 drive runs completely silently, not heated, and is able to withstand severe shock and vibration. This device has been much less weight and size compared to conventional portable hard drives. 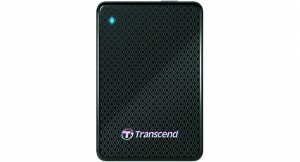 The new portable drive Transcend ESD200 is already commercially available for a suggested price of about $ 240 for 128 GB version and about $ 430 for a 256 GB version, all models are provided with a three year warranty.